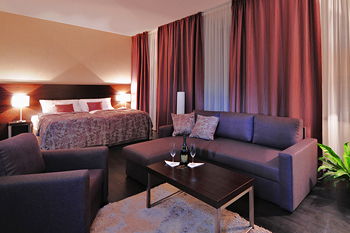 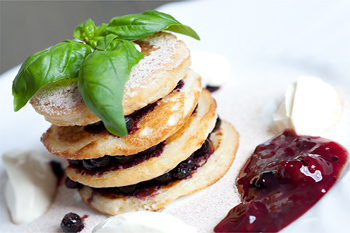 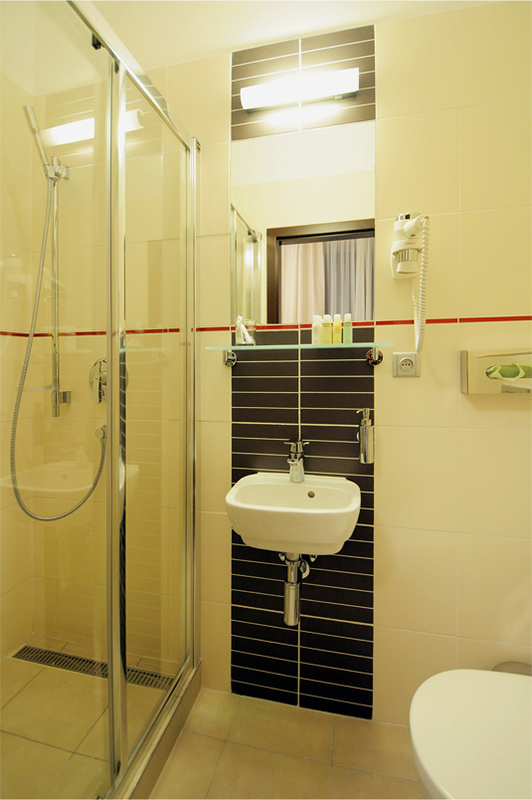 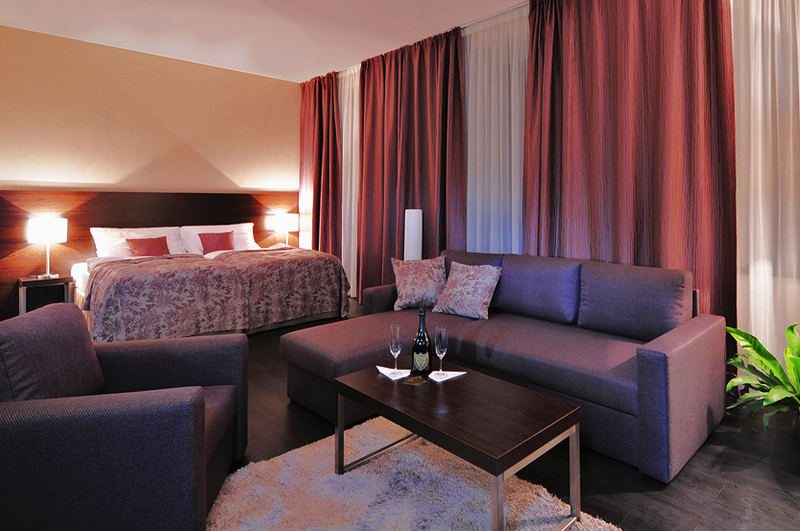 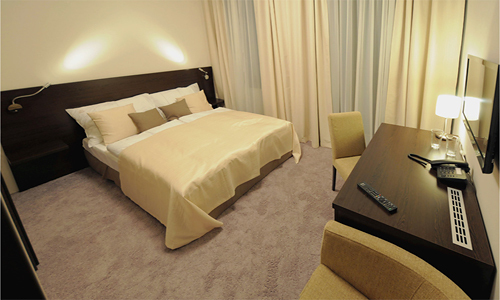 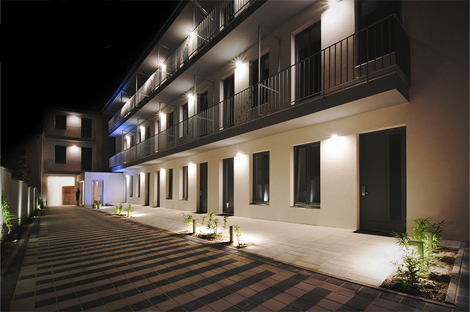 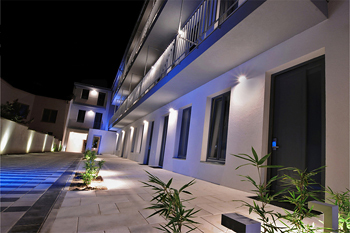 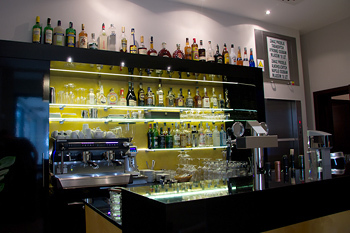 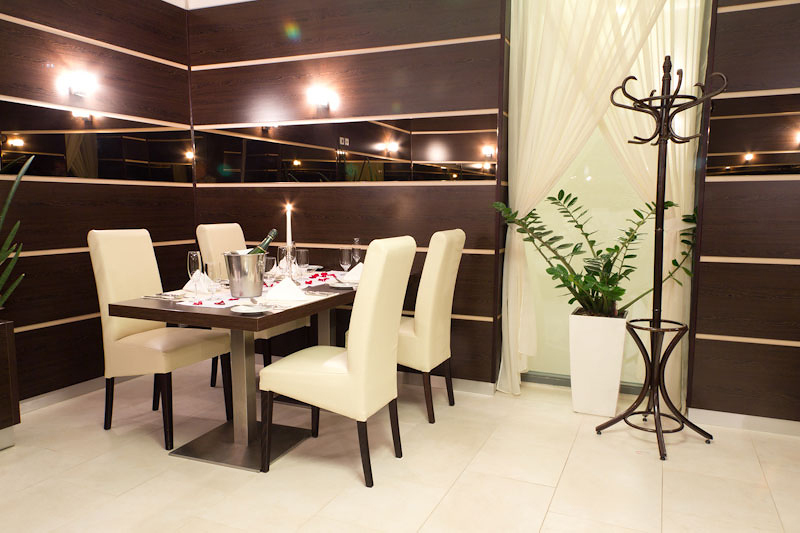 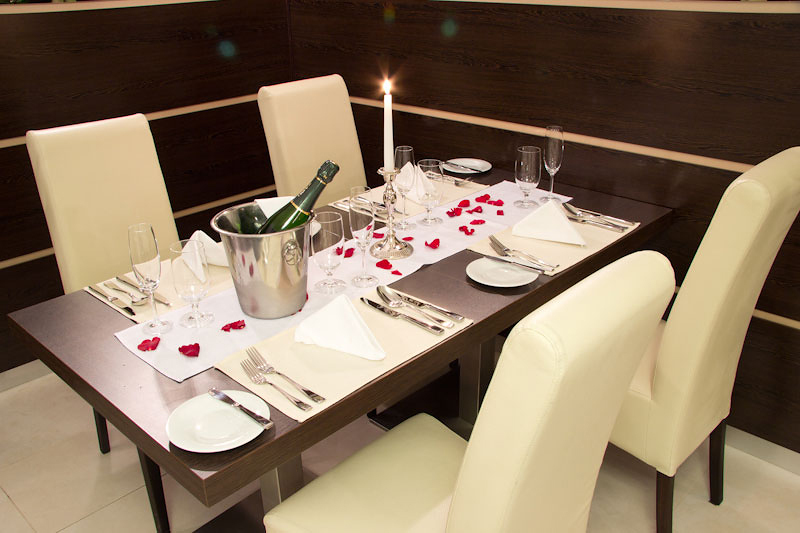 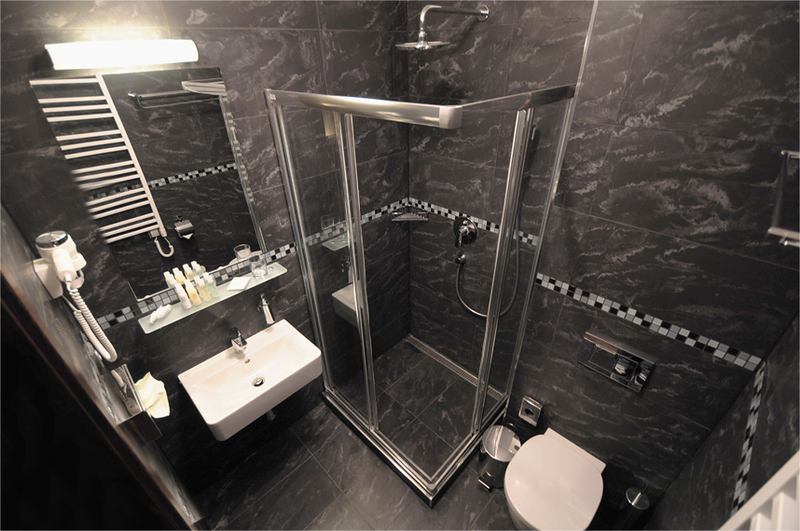 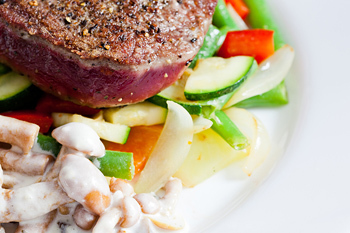 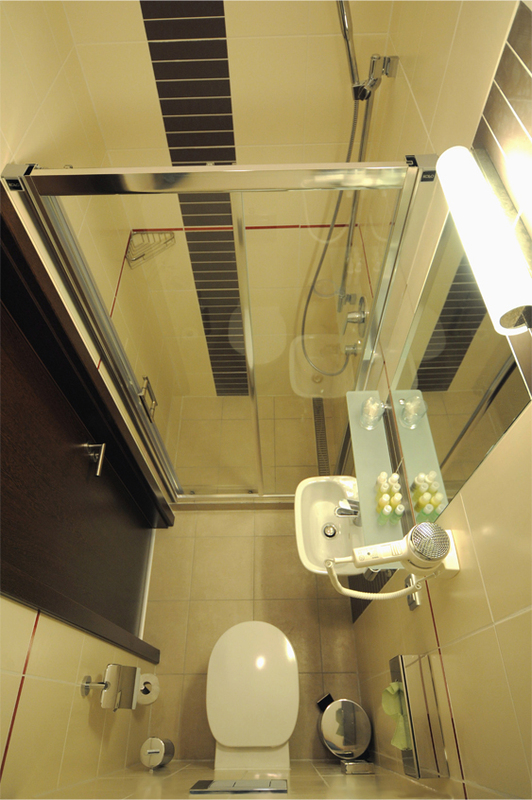 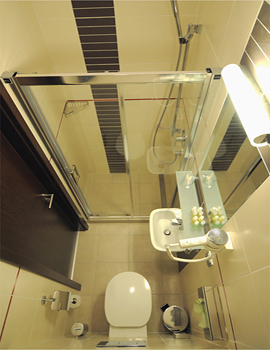 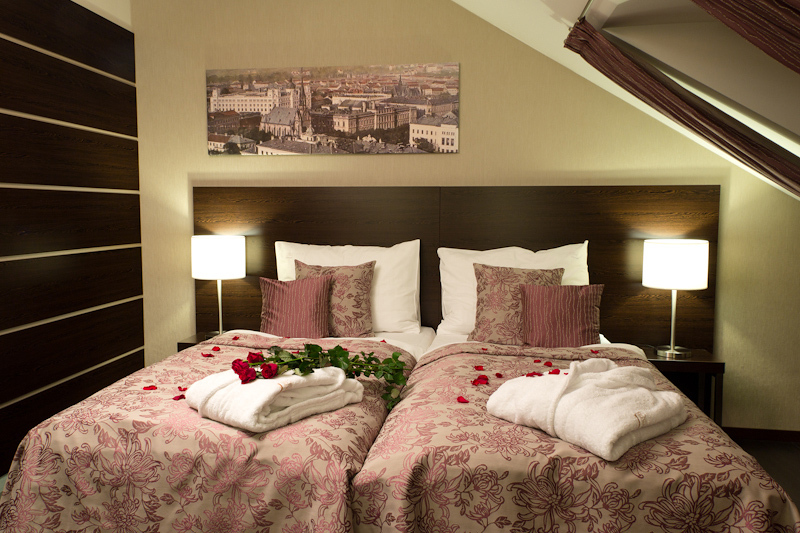 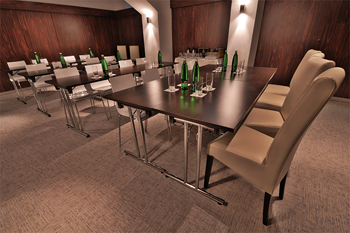 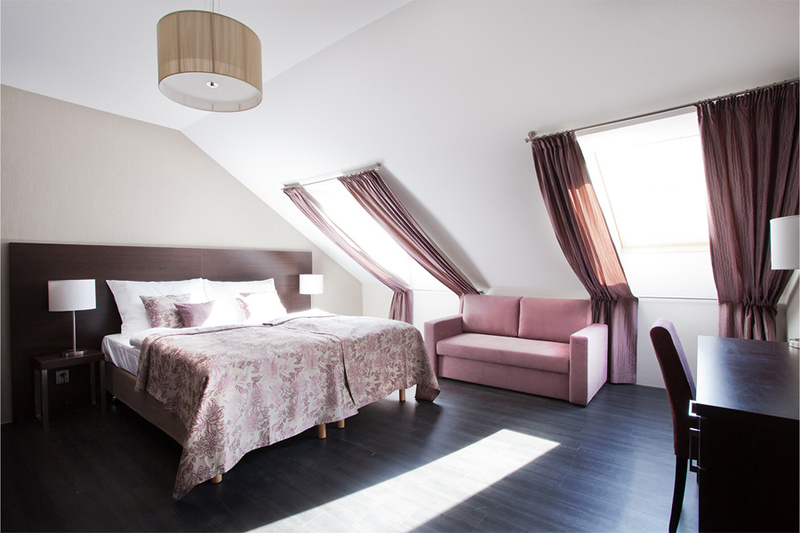 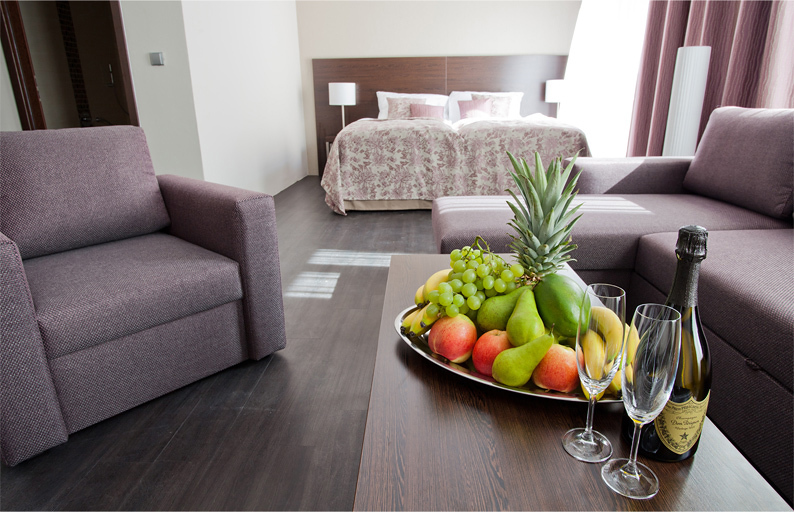 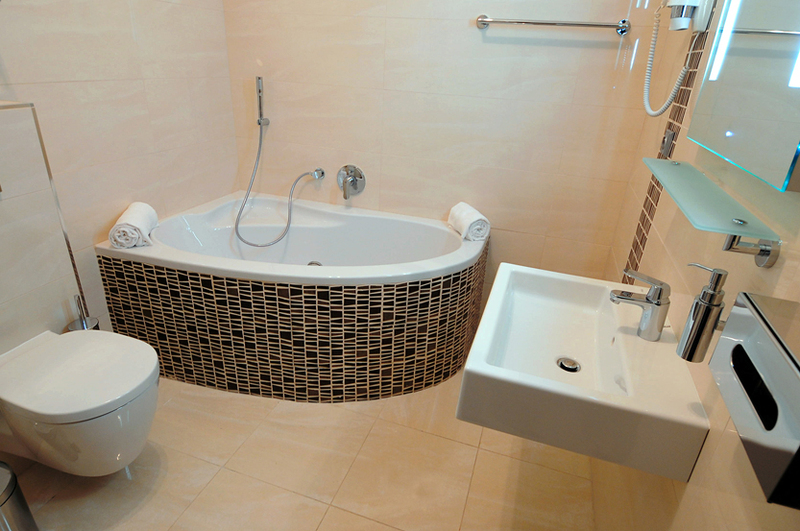 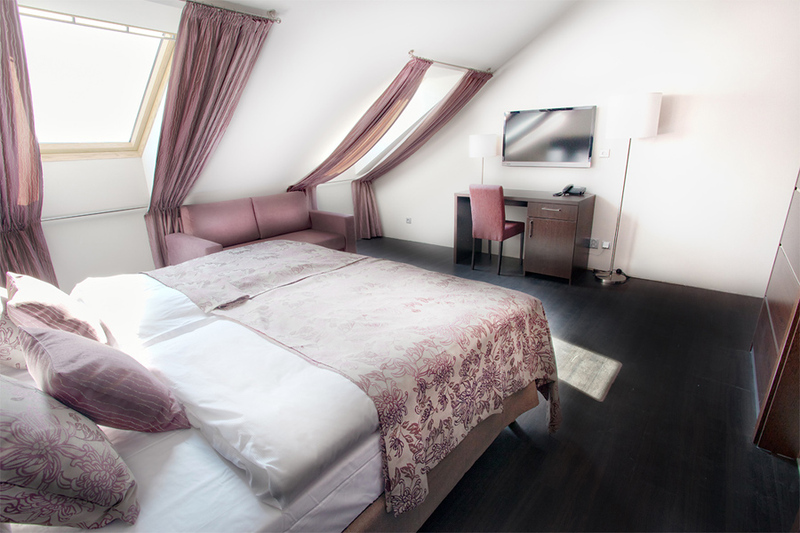 Hotel OLD TOWN Brno **** is a newly built four-star design hotel with a wide range of services. 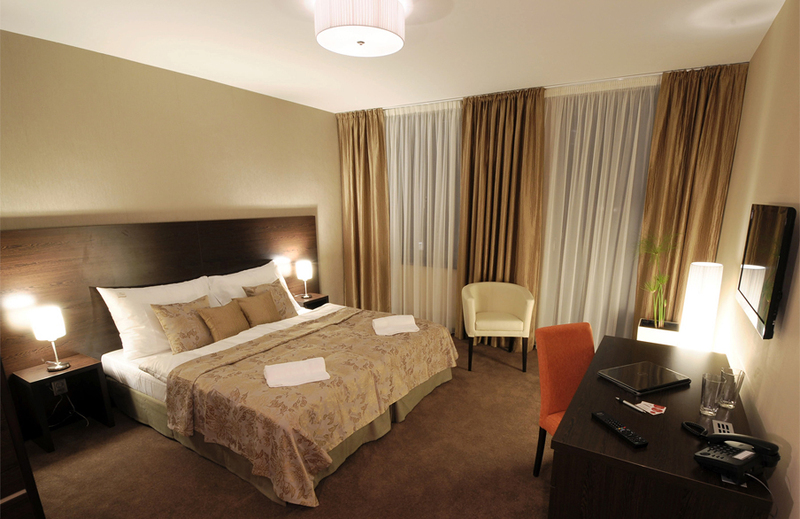 Due to its location, it offers a quick and convenient access of Brno city centre, with important administrative and shopping centres and popular sightseeings. 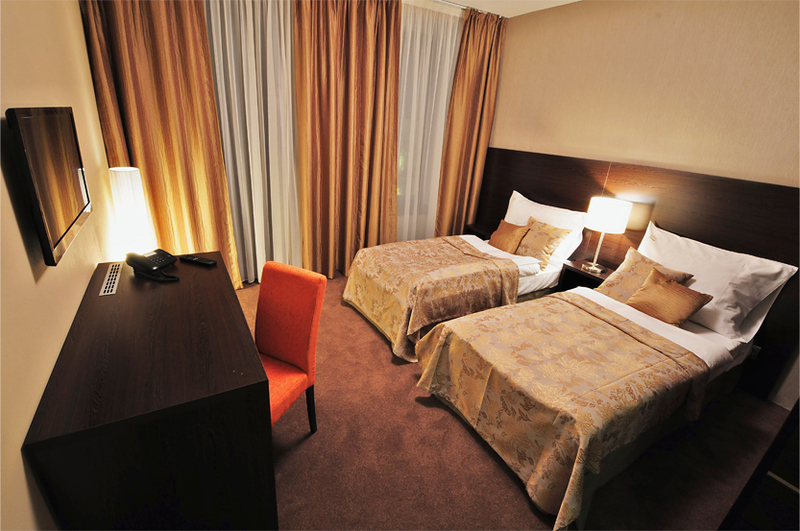 The hotel is atractive with modern look, equiped with newest technologies and enchanting with pleasant atmosphere and professional service. The hotel provides closed, camera-secured parking inside the hotel complex, which guests can use free of charge.